Today Microsoft is revealing more details on Windows 10 Consumer Preview. We’ll be covering the event live here. Terry Myerson, Microsoft’s Executive Vice President of Operating Systems is doing the talk. Tablet running Tablet mode can switch to regular Windows mode, works like a tablet on the move, works like a desktop when docked. He’s going to demo unfinished builds, expect glitches! More coming, early builds folks, early builds! Geeks, you can look under the hood and adapt the “sourcecode” of Word documents! We’re going to talk about the web folks! The end. That’s all folks, thanks for reading! 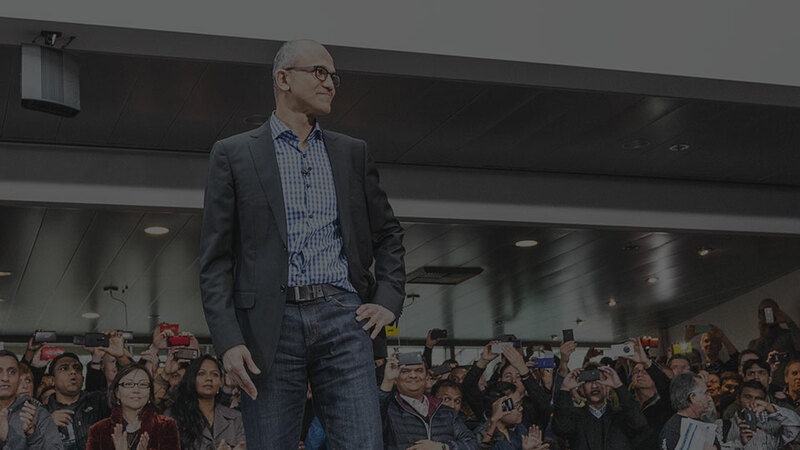 We’d love to hear from you what you think about all Microsoft announcements.